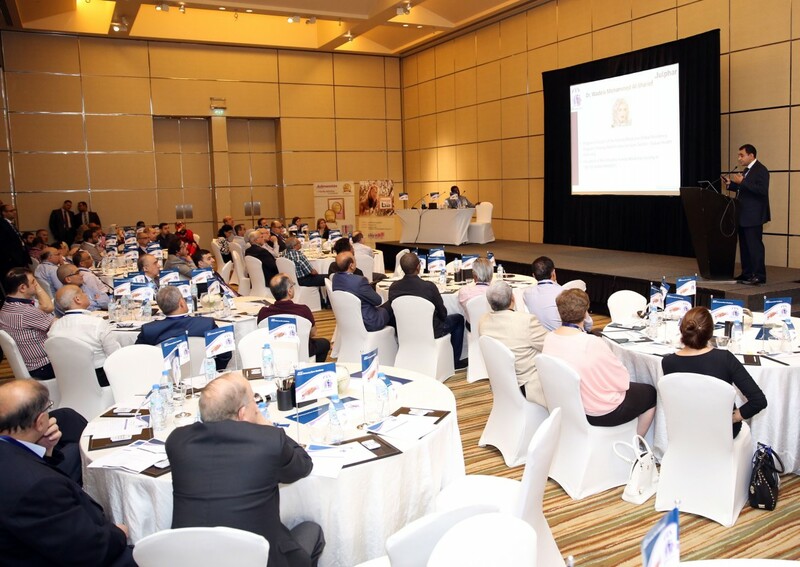 Julphar Gulf Pharmaceutical Industries initiated its first Adult Primary Care Academy meeting, which took place at the Park Hyatt hotel in Dubai on May 6th 2016. 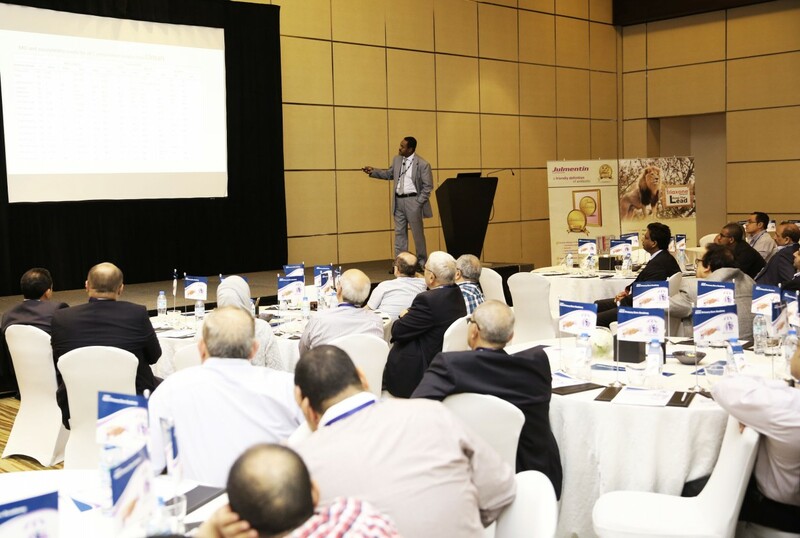 The Academy – accredited by the Ministry of Health (MOH) in partnership with the Emirates Family Medicine Society (EMA) – was introduced and chaired by Dr Ahmed Alhaj Saleh, Consultant internal medicine at the Medeor Hospital Dubai, and was attended by 80 physicians from the Middle East region – including Ears Nose Throat (ENT)-specialized doctors, General Practitioners (GPs) and doctors of Internal Medicine. During the one-day meeting, Chairman Dr Ahmed gave an outlook of the most common Lower Respiratory Tract Infections (LRTI) isolates – and their susceptibility – in the region, and speakers Dr Stephanie Thomas, Consultant in medical microbiology at the University Hospital of South Manchester, Dr Souha Kanj, Professor of infectious diseases at the American University of Beirut, and Dr Mo Baguneid, Consultant vascular and endovascular surgeon at the University Hospital of South Manchester, respectively presented workshops on the right way to choose antibiotics for respiratory infections, the resistance to antibiotics issues and the necessity to improve communication with patients for doctors to achieve better management results. “Everyone appeared to enjoy, and shared knowledge about infectious disease conditions and the impact of good communication to the doctor/patient relationships”, added Dr Mo Baguneid. The Adult Primary Care Academy will be held on annual basis and will give the company’s Adult Primary Care Unit the opportunity to implement its intended objective of exchanging experiences among the Key Opinion Leaders (KOLs) in the region for the aim of improving healthcare outcomes and patients’ quality of life. “The aim of the Academy is to raise awareness in the region and establish the fair statement that Julphar is an Adult Primary Care solutions provider”, said Dr Waleed Halawa, Global Adult Primary Care Lead at Julphar. “The platform has been implemented to provide healthcare professionals (HCPs) with a balanced educational scientific program that can be used in their daily work and support them in their mission to serve the healthcare community”, concluded Dr Hosam Badr, Marketing Director at Julphar. The 2nd Adult Primary Care Academy is expected to take place next year in 2017.